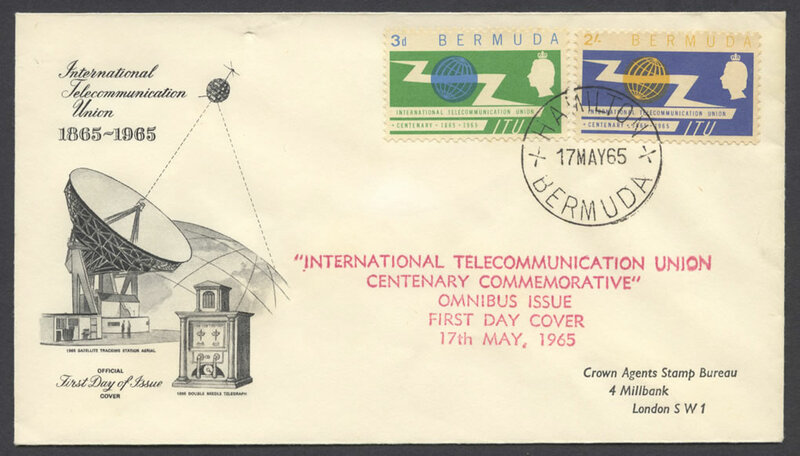 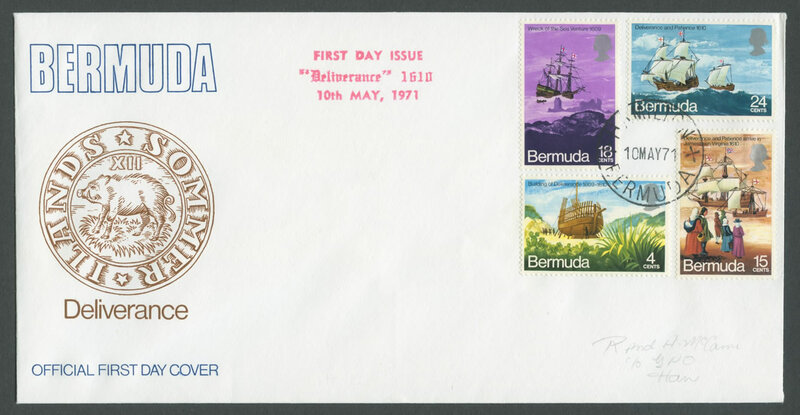 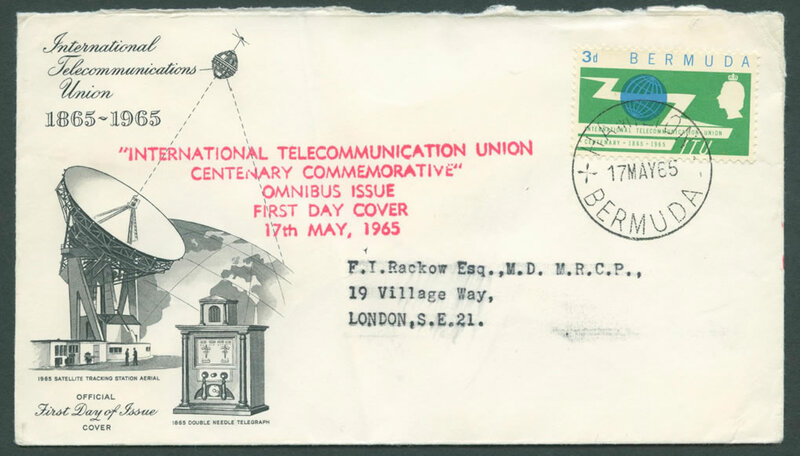 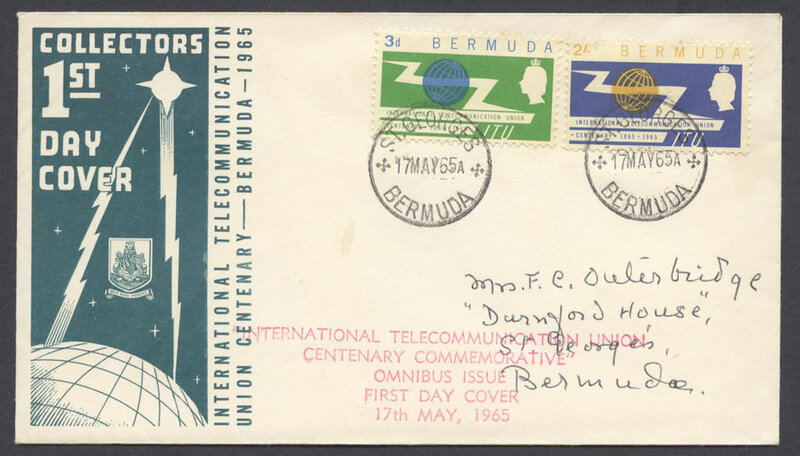 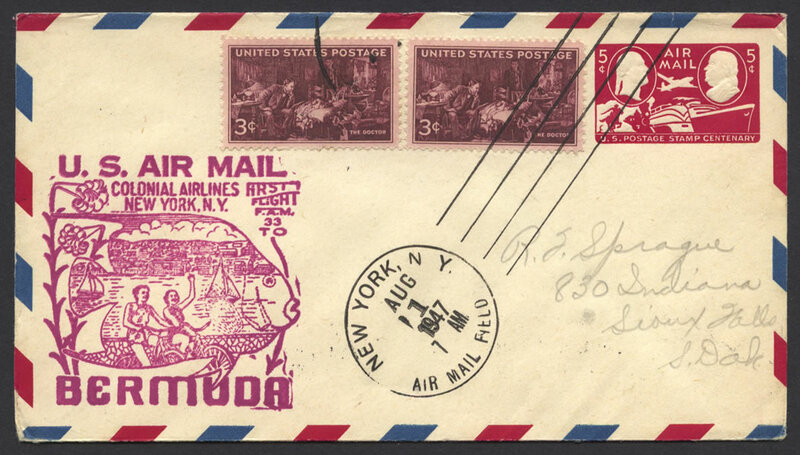 Cachet: “INTERNATIONAL TELECOMMUNICATION UNION CENTENARY COMMEMORATIVE” OMNIBUS ISSUE FIRST DAY COVER 17th MAY, 1965. 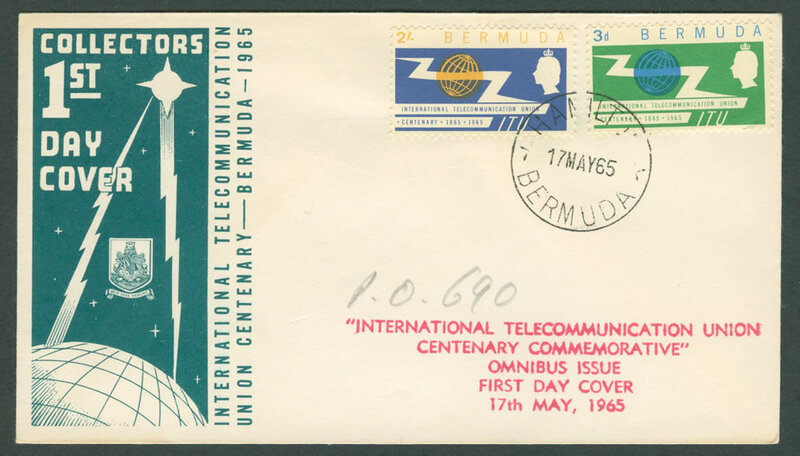 1965 saw the centenary of the International Telecommunication Union (ITU). 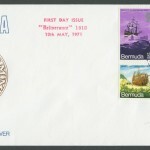 To mark the anniversary an Omnibus collection was issued by the Crown Colonies, a total of 64 stamps from 32 different territories. 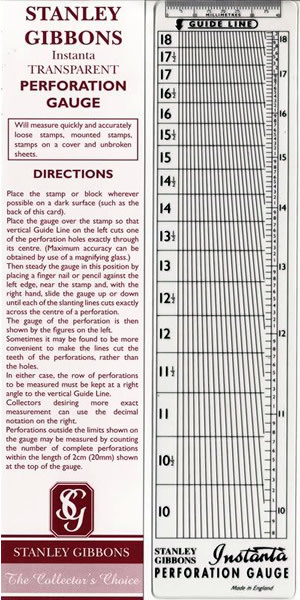 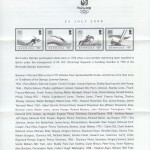 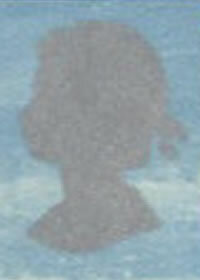 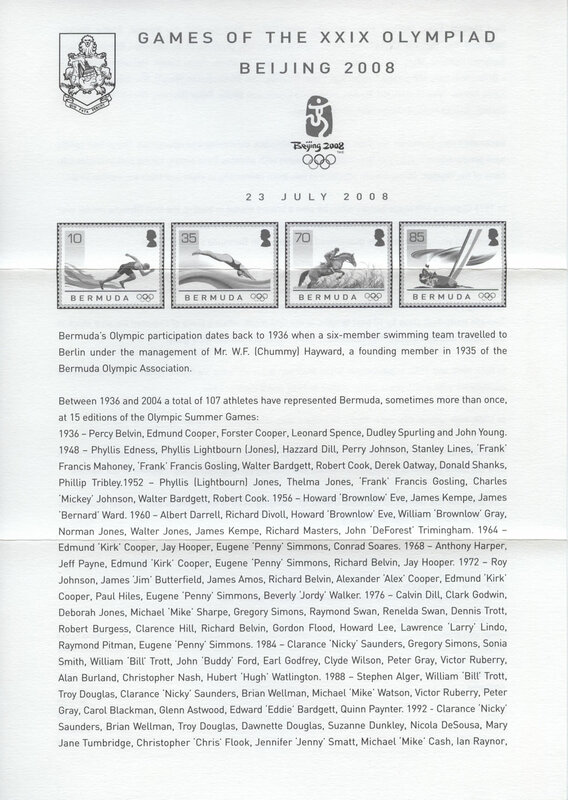 The 64 stamps were co-ordinated by the Crown Agents’ offices in London. 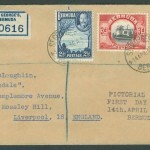 The single key plate design, using Michael Goaman’s design as its centrepiece, was varied for each territory by the duty plate which added country name and denomination. 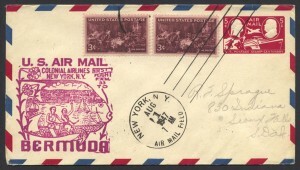 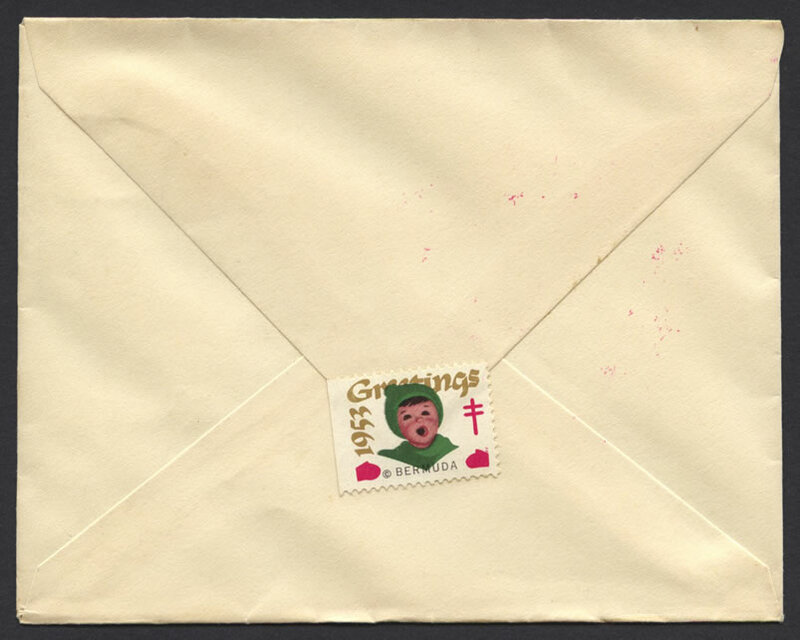 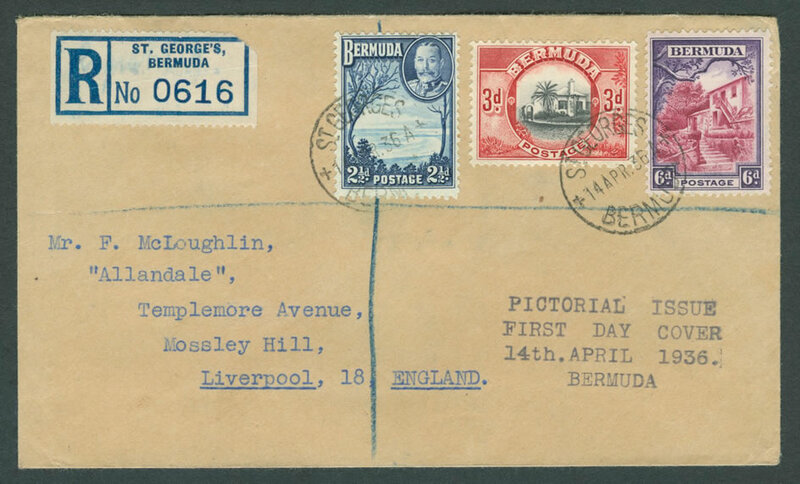 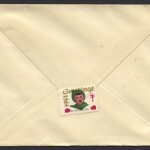 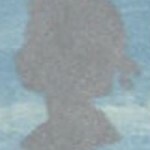 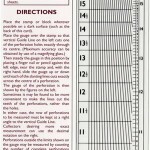 The stamps were printed in Great Britain and then shipped to each issuing territory.